Sony has confirmed that it’ll soon be pulling its Premium Standard range of smartphones from its portfolio in an effort to focus primarily on better-selling flagship-class models. The news came down during Sony’s 2017 Investor Day according to the gang over on the Xperia Blog. Devices launched under the Premium Standard tier include 2016’s Xperia X and Xperia X Compact - respectable handsets but not quite traditional mid-range or flagship level. 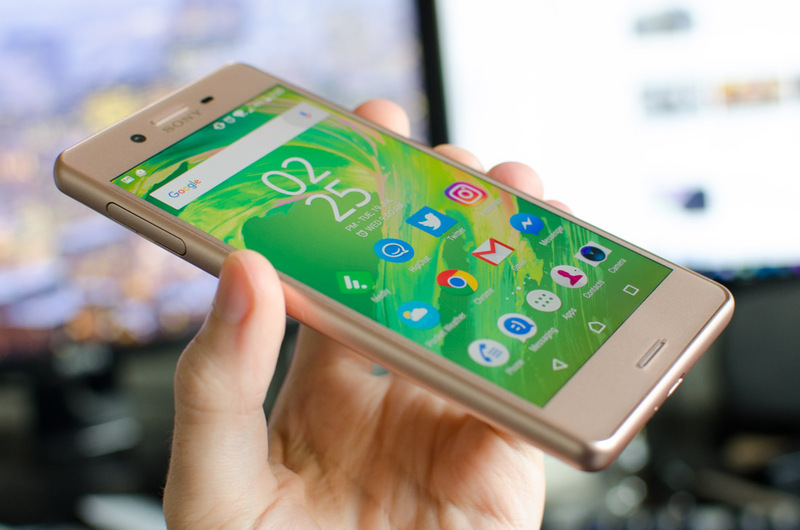 The Xperia X, for example, was no slouch with a 5-inch, 1080p display and a Qualcomm Snapdragon 650 hexa-core CPU alongside 3GB of RAM but apparently they simply didn’t resonate with buyers outside of Japan. The publication notes that Premium Standard phones hit 85 percent of their intended volumes locally but that figure fell to just 31 percent in other territories. Globally, it averaged out to Sony hitting only 43 percent of its target in the segment. Flagship models like the Xperia X Performance and the Xperia XZ, meanwhile, reached 104 percent in Japan alone and 88 percent globally. The shift in strategy is likely a good idea, especially considering how cluttered Sony's lineup currently is. More well-defined product tiers should make matters less confusing for consumers and hopefully help Sony come closer to hitting its sales targets. Sony will also focus its efforts on markets where it can leverage its brand strength like East Asia, the Middle East, and Europe, just to name a few. North America is said to be an important target as well although the company conceded that a huge investment will be needed in this region to make a noticeable impact.